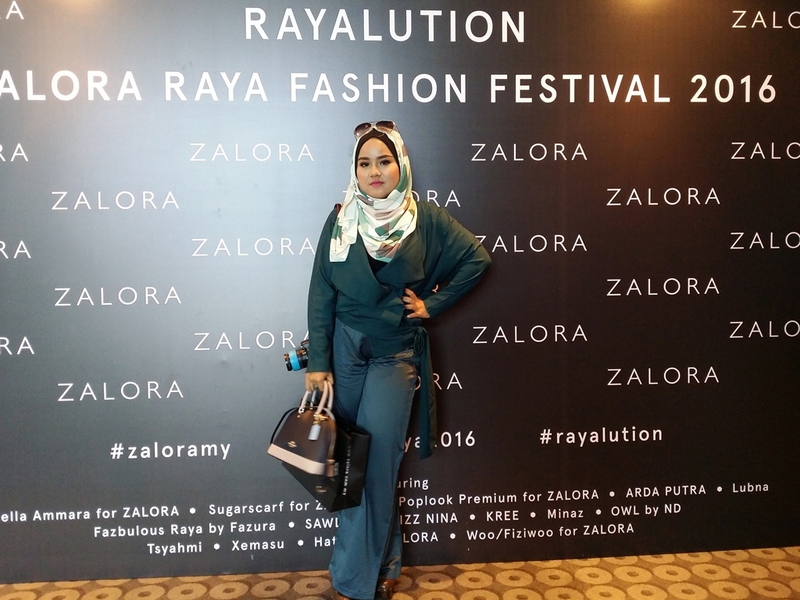 What So Sizzle Bout Sizzling Suzai - Malaysia Fashion, Travel and Lifestyle Blogger: Zalora Rayalution 2016 : LUBNA "The Epitome of Pastel Elegance"
Zalora Rayalution 2016 : LUBNA "The Epitome of Pastel Elegance"
a plain dress doesn't need to be boring. love the simple feather embellishment on the top! seriously, this back drapped detailing is surprisingly a show stopper! OMG big crush on this top too! A new forerunner in the scene, Lubna, dares to revolutionize modern day festive wear for the many sides of the trendy fashion individual. 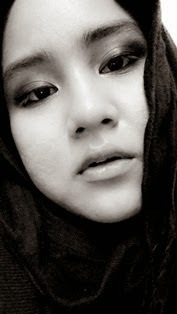 The Raya collection features an extensive range of pretty, decadently embellished yet affordable baju kurungs and jubahs made of poly crepe, tafetta and silk organza. The line also features vast silhouettes of waterfall and mermaid skirts with pockets decked in delicate crystals. Pleated trumpet sleeved blouses were added in to give an air of luxury and timeless regality. "We wanted to create exclusive styles like no other that fills the gap in today's market demands. 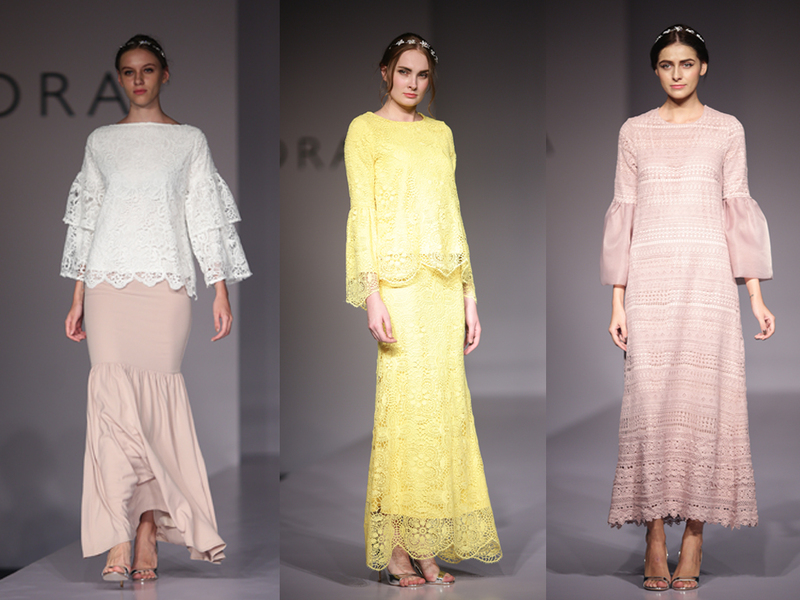 This Eid collection incorporates subtle light feather trimmings, beads, stones and lots of pastel coloured cotton lace into styles ranging from structured puff sleeve tops to lightweight baju kurungs - all for less than RM400 for a complete look", says Nina Aziz, head designer of Lubna. Nina continues that the line is inspired not just by the strong yet feminine fashionable woman, but also pretty & whimsical scenes of Mother Nature. "The brand is tailored to the masses, really. For it's first ever runway capsule, female audiences will especially enjoy witnessing a flurry of monochrome styles made of jacquard and the trendiest floral prints. We also didn't miss out catering to the minimalist chic madame with wrap-around crisp tops and empire line blouses in cool to warm hues."